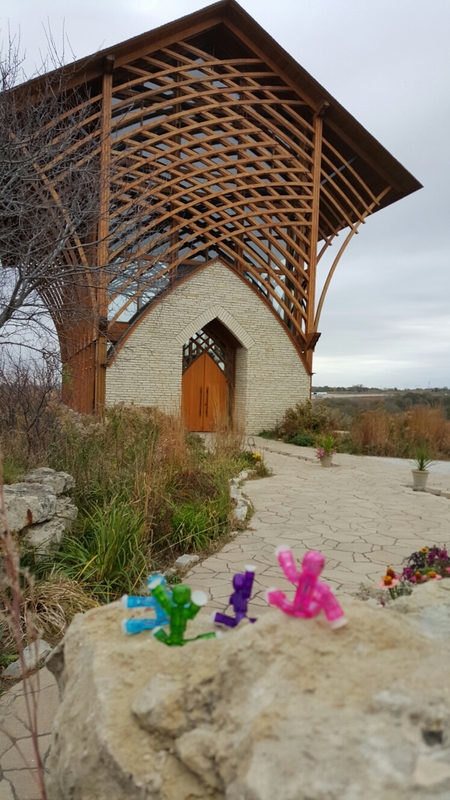 The Traverse Family visited the Holy Family Shrine in Gretna, NE. They think it is one of the most amazing buildings in Nebraska. 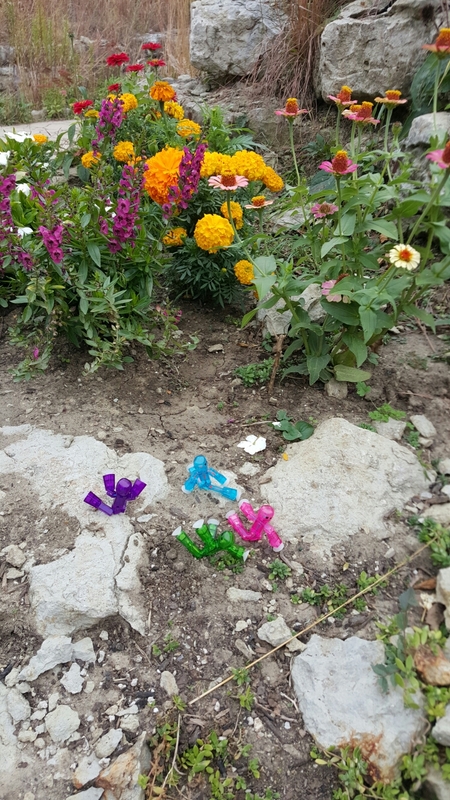 They found beauty all around them. Even on a cold fall day. They loved the steam that ran from a fountain in the gift shop, down the walk way, and through the shrine. 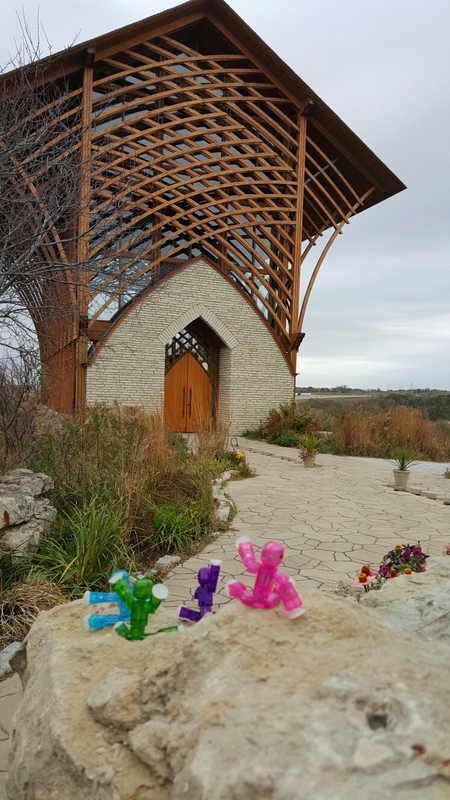 4 out of 4 bots would recommend a trip to the Holy Family Shrine. It is only a short drive from Omaha and Lincoln.